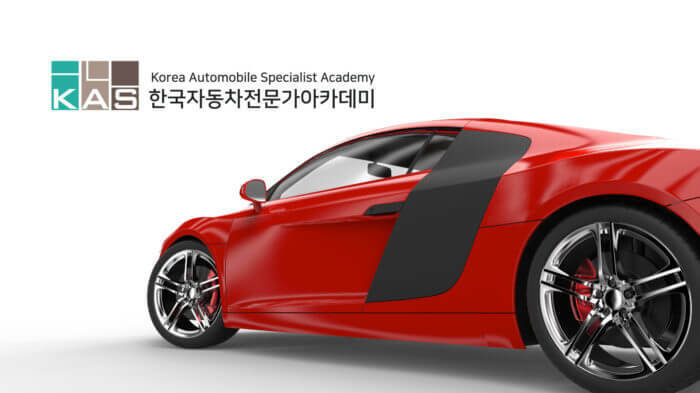 Korea Automobile Specialist Academy (KAS Academy) offers courses and programs that are designed to give students the skills they need to become the best car experts out there. With full-time, part-time and online study options ranging from mechanics to sales, car-lovers can choose which career program suits them best. KAS Academy website is an e-Learning platform with full mobile friendly video training facility developed and managed by HomePang.